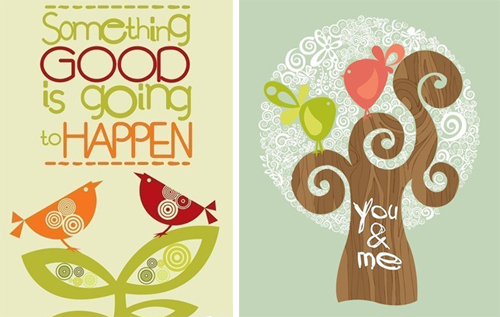 Valentina Ramos of Miami, Florida creates feel good designs that are as charming as they are affordable. Her prints, just $15, remind us to love, be grateful and live in the present moment. 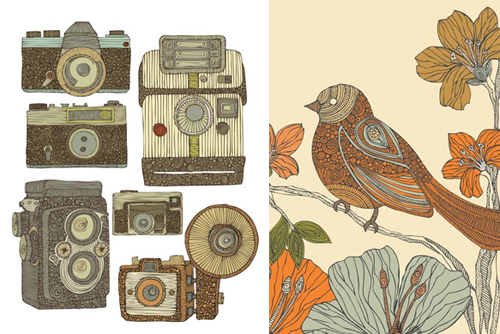 She has a bevy of designs to choose from...some affirmative, others just artistic, like this vintage camera grouping and Susie the Bird print. She loves to work with different materials but black ink is a constant. As she explains, "Black ink is one of the mediums you will always find in my original prints, paintings and drawings." I own one Valentina piece and it's the Something Good print to the left. I've placed it in a frame by my front door to remind me to relax my worried mind, if only for a minute or two... I love it. 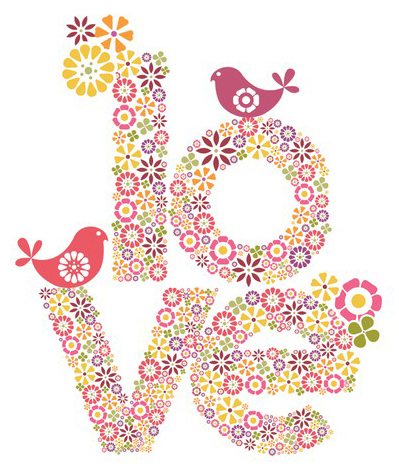 The Sweet Love print is just as its name suggests.